2008: The first issue of the public edition of The Watchtower is published. 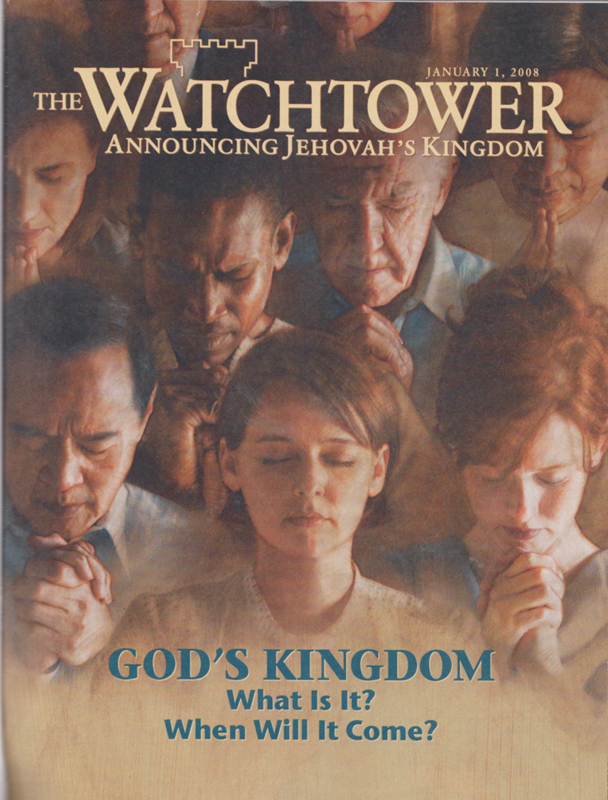 This is the cover of the January 1 Watchtower of 2008. It also contained an article "Is Evolution Compatible with the Bible........good to read in line with one our presentations this month, either "Was Life Created" or "The Origin of Life" brochures. 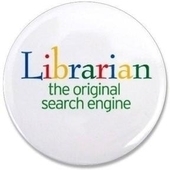 If you wish to read the magazine go to WT Library.